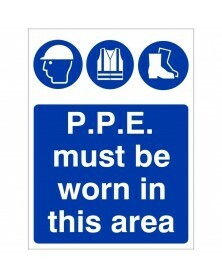 Personnel protective clothing and personnel protective equipment are essential on building sites. 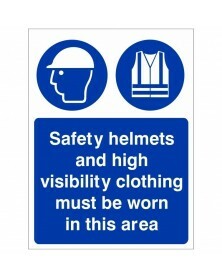 Safety signs that instruct staff and visitors on what to wear are an ideal way to inform them what safety clothing and equipment they should be wearing. 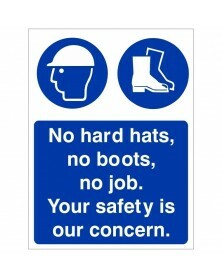 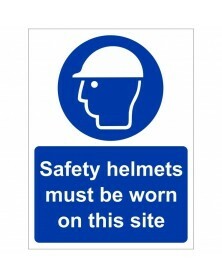 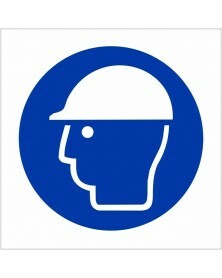 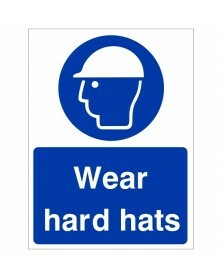 Personal protection signs such as hard hats must be worn, protective boots must be worn, eye protection must be worn, and PPE must be worn help reduce the risk of accidents on site. 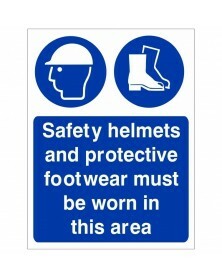 Our signs are available in a range of sign materials and designed to comply with current legislation.